These websites should provide you with the basic (up to advance) command line skills, as well as teach you some neat command line tricks. 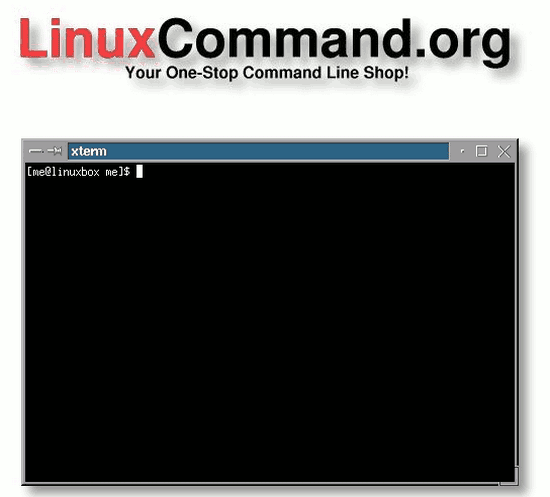 LinuxCommand.org is a Linux education and advocacy site devoted to helping users of Linux operating systems. 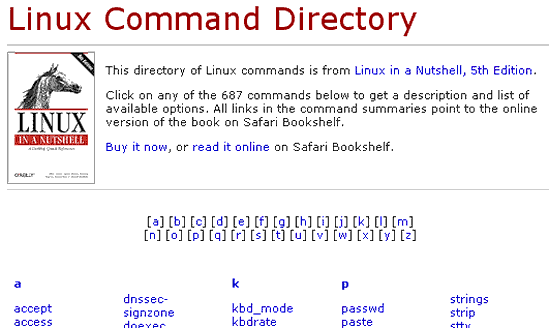 Linux Command Directory is a directory of 687 Linux commands with descriptions. 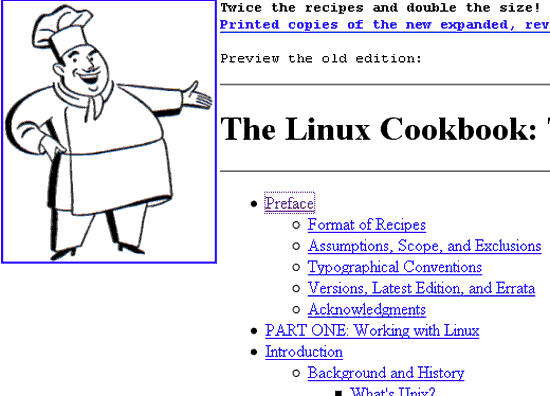 The Linux Cookbook presents "recipes" for preparing or accomplishing a particular, specific thing.